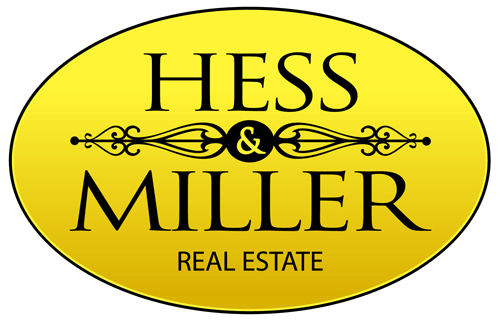 HESS & MILLER INC., REALTORS®, has been serving the Harrisonburg/Rockingham County area for over 60 years. In 1928 J. W. Hess began in the real estate business with, Lowell W. Miller, a grandson joining the business in 1954. The name Hess & Miller was adopted in June 1956 and Lowell W. Miller became the Principal Broker. On April 28, 1978 the firm was incorporated as Hess & Miller Inc. Lowell W. Miller served as President until January 2002 when his son in law, Wm Rick Martz became President of the Corporation. Down through the years a tradition of quality service has been established. Hess & Miller Inc. offers a full range of services to its clients. In those areas where we are not personally active, we can refer clients to others who can assist them. MOTTO: Quality service since 1928. Serving the area in Real Estate Sales and Rental Management. Working to provide professional and ethical service in every real estate transaction.